Never treat the boots as the girl shown on the photo! Don't smear your boots with boots polish over of the dust and dirt! 4) remove the excessive cream with a brush and polish the surface to make the boots shiny. All these procedures, however, are often simply not feasible during the combat operations. This was one of the reasons why the U.S. Armed Forces went on composite-materials boots (the top of such boots is made of genuine suede (cowhide leather) + composite materials such as CORDURA® nylon, Cambrelle lining, etc). Such boots are more lightweight, breathable and easy to clean (dried mud can be easily cleaned off with brush). The leather uppers are protected from moisture and water by special impregnation. Some part (nowadays almost all) of the Israeli army boots have been made by American footwear companies. 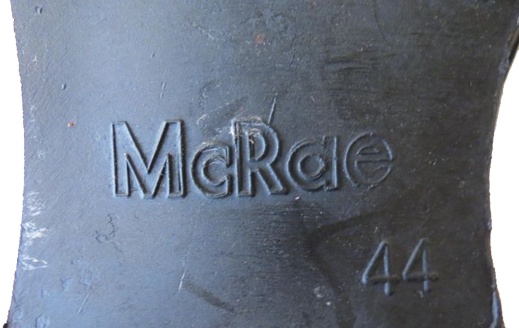 This is usually indicated on the outsole - we can see the logo of the boots manufacturer, McRae in this case. or round-shape "Ro-Search" logo of "Wellco Ro-Search Industries, Inc.". By demand of Pentagon (the US Department of Defense) this company during the Vietnam War transferred the advanced self-developed "direct mold" technology of boots manufacturing, a step forward from the conventional "glue-and-stitched" method used by all the others manufacturing companies. This was caused by strict necessity of very fast production of large quantities of military footwear, especially jungle boots for the US troops in Vietnam. Many companies have adopted this new technology and began combat boots manufacturing under the license. can be found on the American army boots of many other manufacturers, in particular, "Altama", "Belleville" and others, as they use the technology under license. 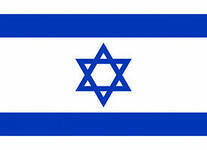 In fact, there is no shame to copy and use the "know-how" of other countries. This choice is correct also because after World War II the United States firmly occupied the leading position in the development of military technologies in various fields, especially in production of uniforms and boots for the armed forces. - The existence of powerful scientific-research centers, public and private, working under the auspices of the Pentagon or in close contact with US Department of Defense. All the other countries just use the American experience according to their own capabilities. 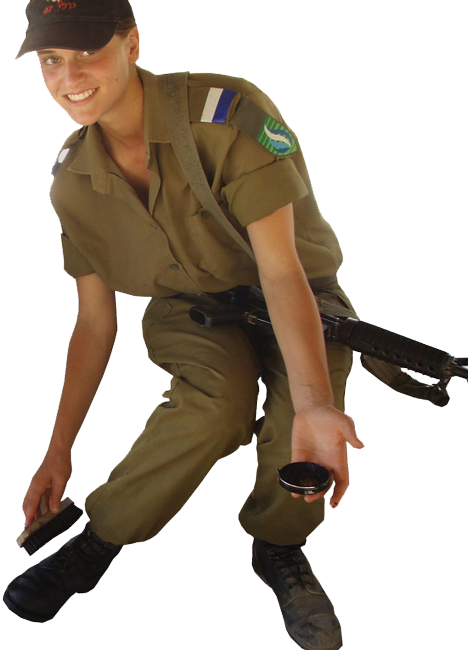 If to return back to the army boots of Israel, it is worth to say that the Norwegians used the American prototype of army boots and took advantage of this just in the same way as Israelis and Greeks, for instance. A very successful model of the Norwegian M-77 boots (adopted in 1977), with the "Chevron" tread sole, the same as in US and IDF army boots, is still produced (at first in Norway, not in Estonia) virtually unchanged and actively used by the Norwegian and Estonian Armed Forces! 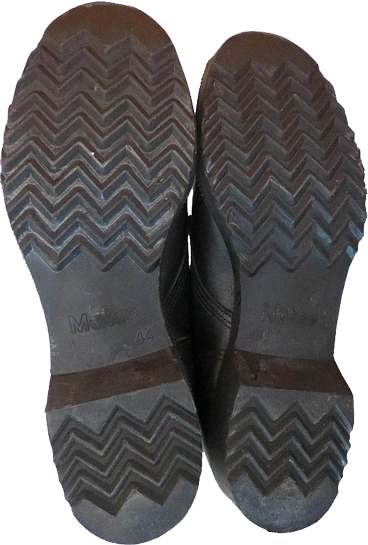 The modifications consist in new design of the boot's top (lacing system) and shape of the toe and the heel (the soled were adapted for ski bindings).